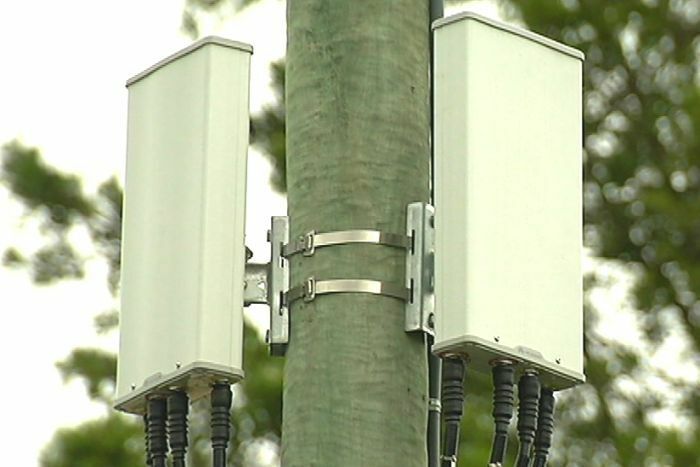 Residents of a quiet Sydney suburb are looking for answers from a major telco after it revealed plans to place a number of new telecommunication "small cell boxes" outside their homes without any approval. 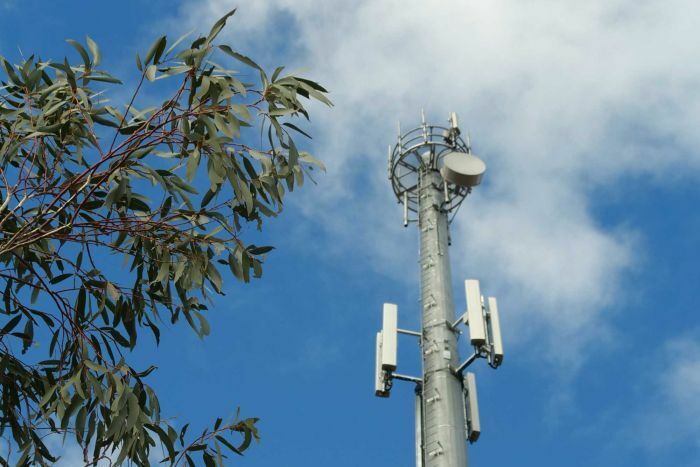 In a move that experts say will become more common as Australia prepares itself for the 5G rollout, TPG, in conjunction with China's Huawei, has begun placing the transmitters — roughly the size of two shoe boxes — on power poles across the suburb of Ryde, in Sydney's north-west. The small cell boxes are used for 4G and mobile services in suburban areas, and are less powerful than the larger telecommunication towers generally used by companies such as Optus and Telstra. However, unlike the larger towers that generally require council or planning approval, the small cell boxes can be placed on power poles without any approval process under the Federal telecommunications act. Residents also have no say in the matter. In Ryde, TPG has plans to place 35 of the Huawei-made small cell boxes around the suburb as the company accelerates its push to build its own mobile network. 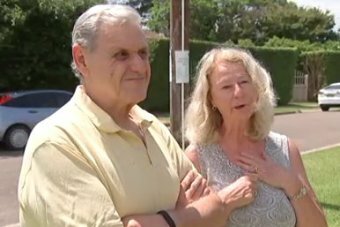 For Ryde residents John and Sue Cappadonna, a bit of paper on a power pole outside their home was the only notice they received. The couple have health and security concerns over the small cell boxes, and have pushed their local council to intervene. Ryde Mayor Jerome Laxale said it was a bitter pill to swallow. Monash University Occupational and Environmental Health Geza Benke said although the "perception of risk" differed from person to person, from his perspective, residents living near small cell boxes had nothing to worry about. He said over the next two years the small cell boxes would become commonplace, as they are considered a critical component of "filling in the gaps" for the high-speed 5G network. Huawei, which is building the small cell boxes on the 4G network for TPG, is banned from taking part in the rollout of 5G mobile infrastructure over national security concerns. A spokesperson for Communications Minister Mitch Fifield said they would need to be notified about any proposed changes to any telecommunication company networks and services that may have national security implications. Australian National University Cyber Institute chief Lesley Seebeck said there were still questions that needed to be asked over the rollout of any new technology. The ABC contacted TPG for comment. TPG has prepared a fact sheet on the issue, which addresses a number of concerns raised by the residents. Yet for John and Sue Cappadonna — and the more than 100 residents who have signed a petition to get the small cell boxes removed from the residential area — the answer is simple.